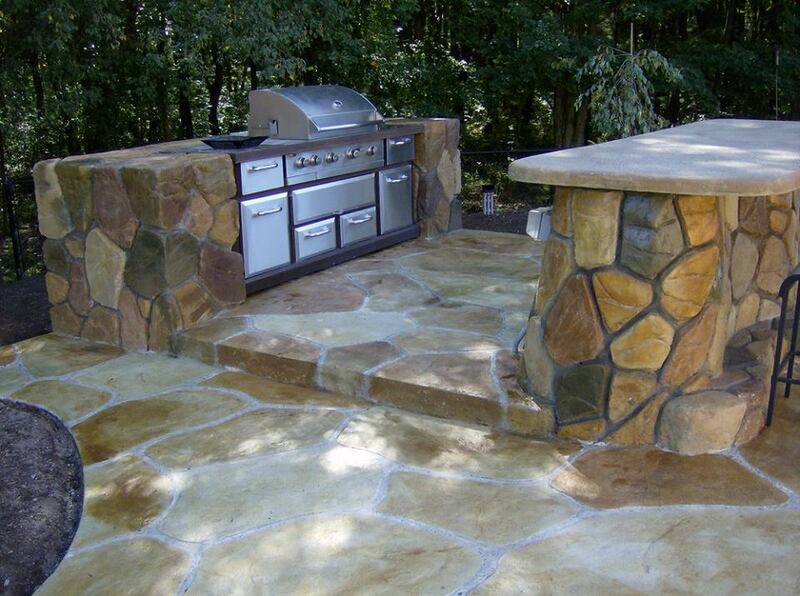 For the soul that enjoys the outdoors, outdoor kitchens are a no brainer, and you have come to the right place. 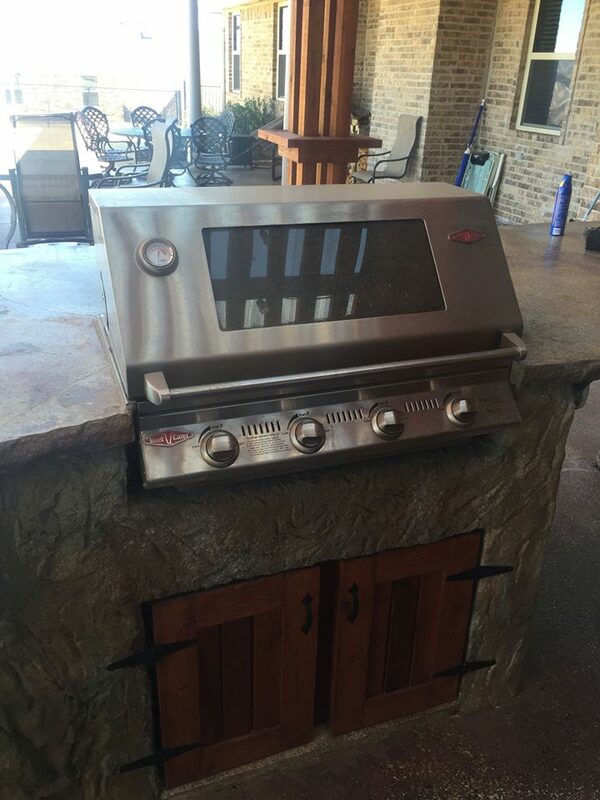 Get ready to have the summertime BBQ’s, outdoor parties, and family functions of a lifetime. 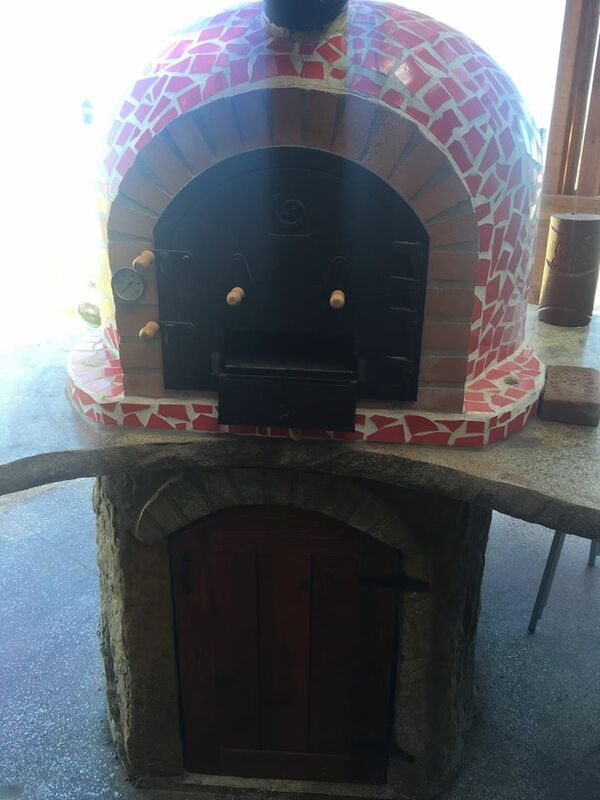 We can design your custom outdoor kitchen down to every detail and build a quality space that is weather resistant. 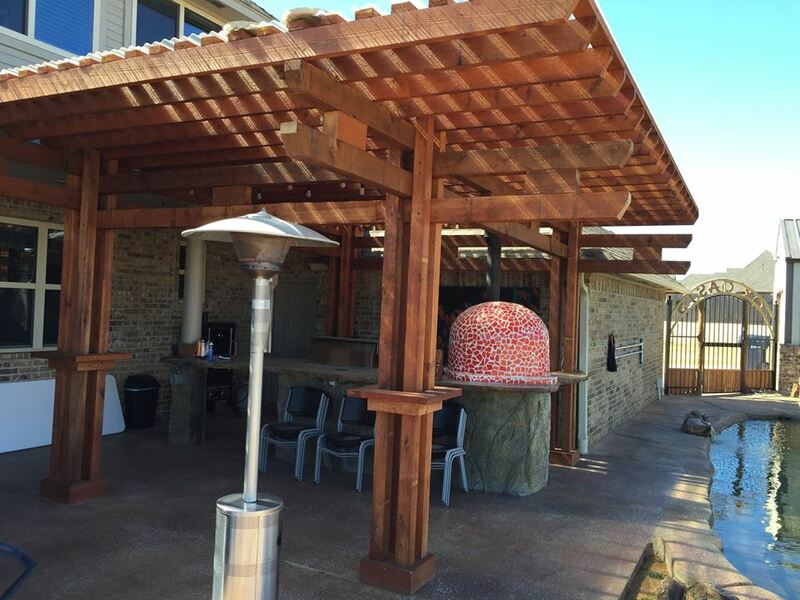 There are a number of options to tailor the space to your style, from materials and design to outdoor fireplaces and built-in grills. 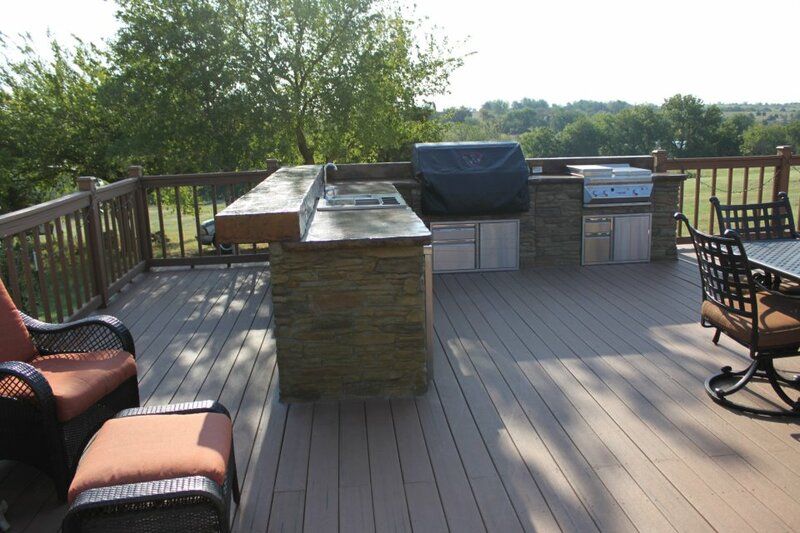 We guarantee that your project will be completed in a timely manner with attention to budgetary outlines. 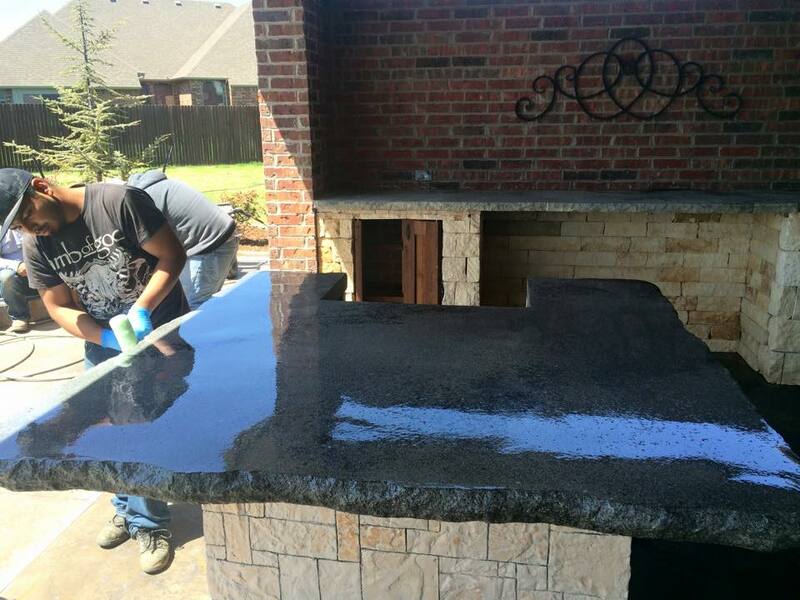 Our experienced professionals will make your project seamless with minimal disruption. 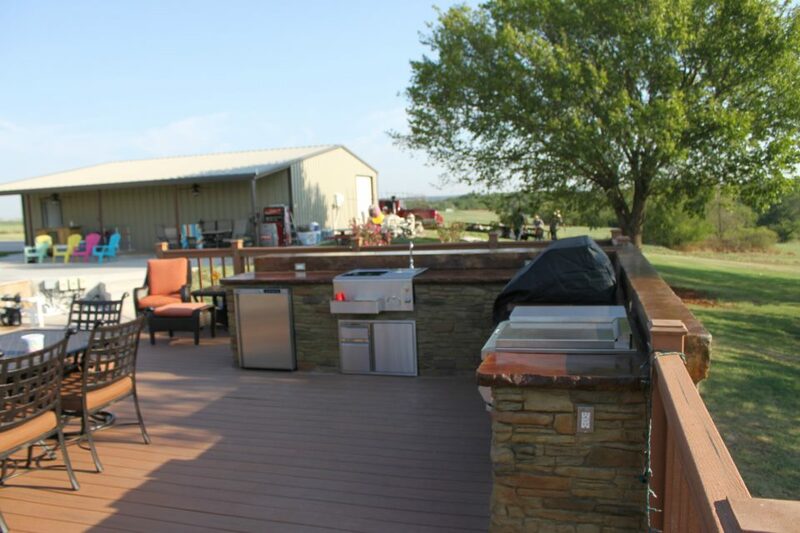 To begin amplifying your outdoor experience, call (405) 650-5654 or simply request a free quote. 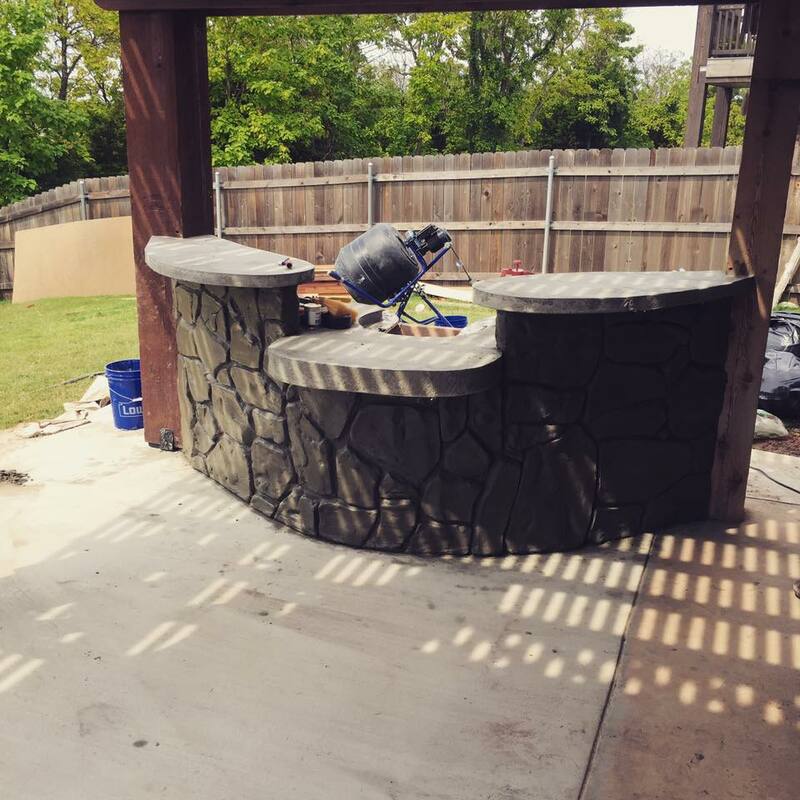 What Can a Retaining Wall Do for Your Landscape? Important: This site has been setup purely for demonstration purposes and all the content are designed to showcase the U-DESIGN WP theme as it could look on a live site.